Virginia’s historic landmarks are irreplaceable resources of the Commonwealth. They are tangible reminders of the state’s rich history and traditions. Through the Easement Program, historically significant buildings, sites, battlefields, and properties are protected from destruction or inappropriate change, thus ensuring that they will continue to enrich and enlighten future generations of Virginians. The Virginia General Assembly passed legislation establishing Virginia’s Easement Program in 1966, the same year Congress passed the National Historic Preservation Act. The Virginia Board of Historic Resources accepted its first easement in 1969. Today Virginia’s program is one of the largest in country and is viewed as a model nationwide. 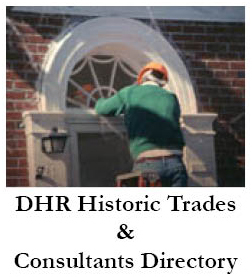 The program is designed to protect historic properties that are listed in the Virginia Landmarks Register or Virginia battlefields associated with the Civil War, Revolutionary War, or War of 1812. The Virginia Board of Historic Resources (“Board”) is authorized by Virginia Code Sections 10.1-2204 (Historic Resources) and 10.1-1701 (Virginia Open-Space Land Act) to hold easements on historically significant resources throughout the Commonwealth. Easement Program staff at the Virginia Department of Historic Resources (DHR) administers these easements on behalf of the Board. 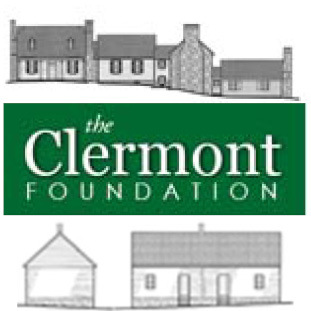 By placing a property under easement, the Commonwealth has determined that the historic significance and the public benefit gained by easing the property warrant its protection in perpetuity. The Board and DHR will work with property owners and their legal counsel to develop easement language that serves to comprehensively protect the property subject to the easement. DHR will continue to update the standard easement template language as necessary to reflect changes in federal and state law and historic preservation procedures and practices. It is the policy of the Board and DHR to develop language for each easement that will be both flexible and strong enough to remain in force in perpetuity.